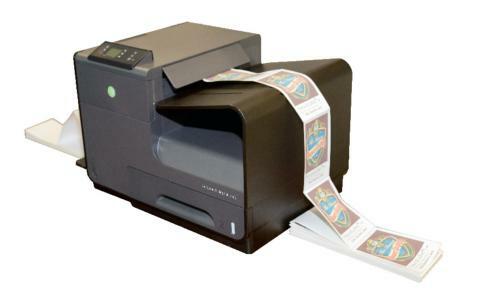 Here is our range of colour label printers for short to medium print runs. Aimed at a wide variety of in-house labelling needs, these printers print full colour onto plain labels for different applications such as wine / drink bottle labelling, speciality foods, box / carton labelling and more. KTEC Group partners, stocks, sells, installs and supports the main models from the World Leading Specialist Manufacturers including Primera, Epson, VIPColor, Neuralabel, DPR and more. We selected the very best from these market leaders to provide you with genuine quality full colour label printers. 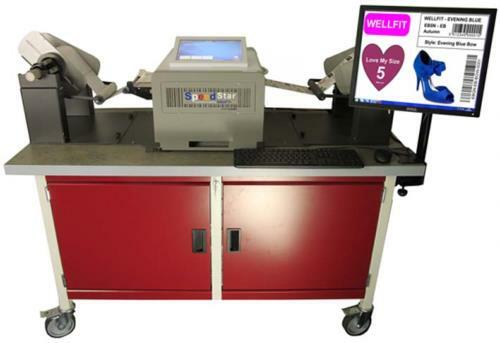 If you're looking for commercial label printers or professional equipment, you're at the right place. KTEC Group is the one stop shop for label printers and accessories. Whether you're looking for a specific model or need further help to find the right colour label printer, we remain available for any questions you may have. Looking for Label Applicators or Printer Cleaning Supplies? Click the links we have it all covered! We also stock a wide range of self-adhesive labels if you need further equipment.